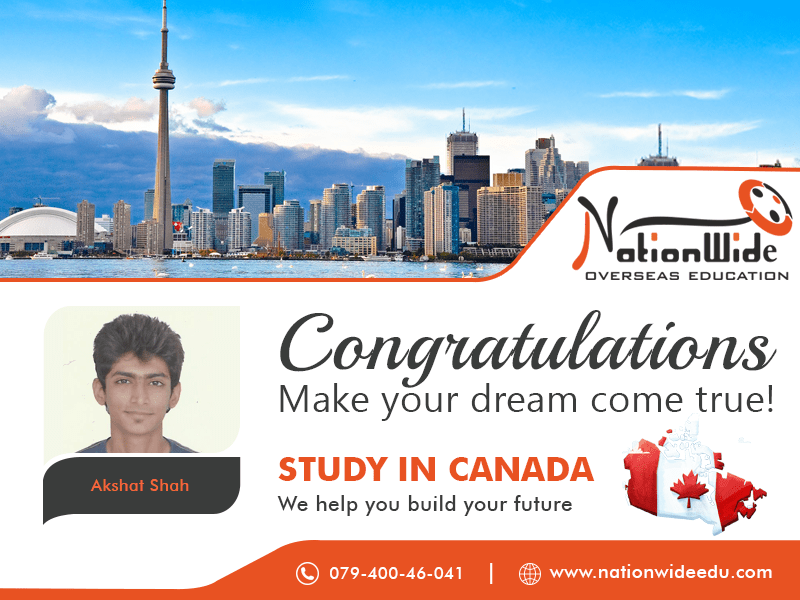 We are proud to announce that our student Akshat Shah has successfully got his student visa for Canada. Canada is a highly developed country and it is widely known for its top-notch education system. Our student Akshat Shah was one of our brilliant students who got a visa for his desire country. We send our best wishes to him and wish for many more grand successes in his life. 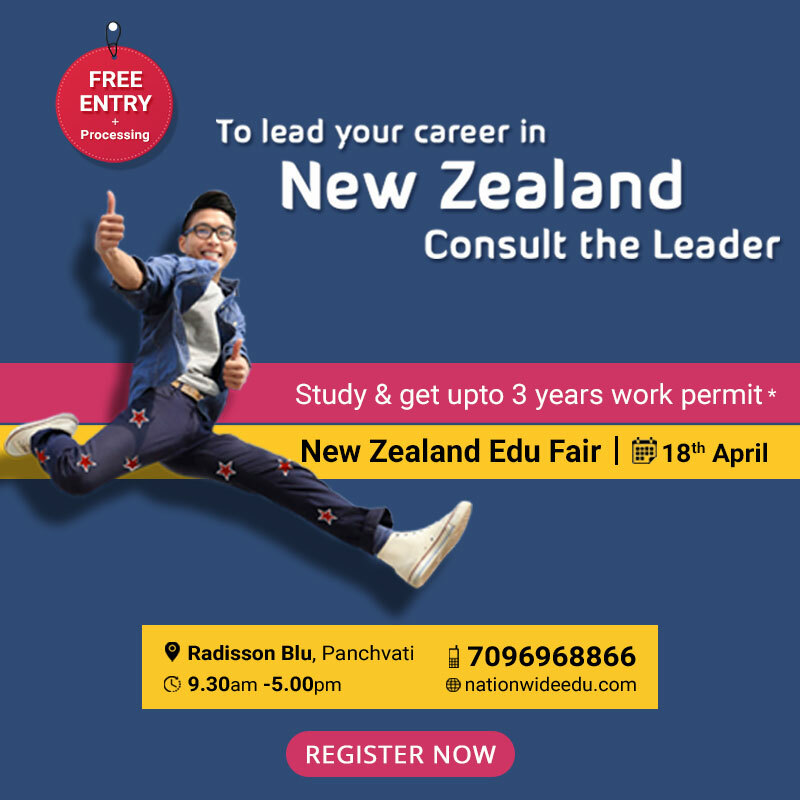 Studying in Canada is possible with us. Students, let us help you!